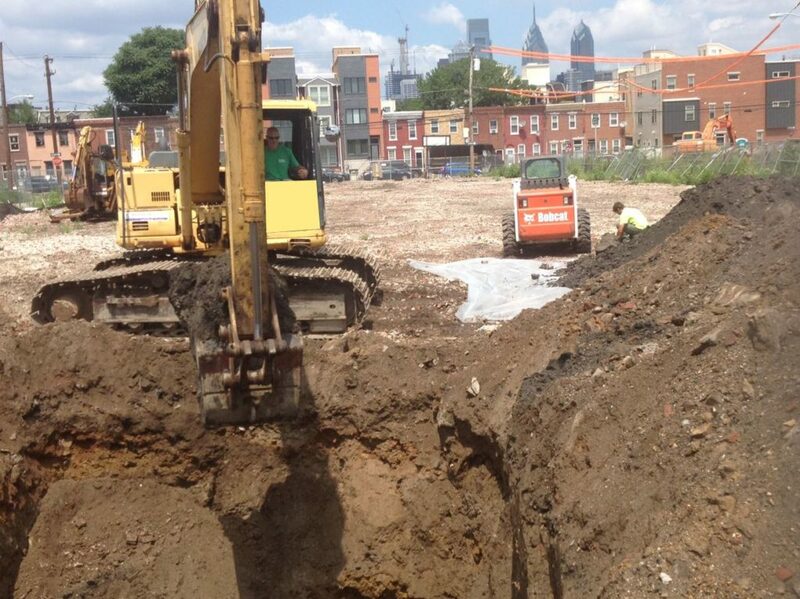 Uncovering historic fill can be an unwanted surprise for a real estate development project. The need for unexpected testing and possible landfill disposal can crush a project budget. However, with proper due diligence and planning, you can avoid unexpected delays and costs. Historic Fill is non-indigenous material that was previously placed on a property in order to raise the topographic elevation of the site. The fill material was typically imported from offsite, and had nothing to do with the operations conducted onsite. The material generally contains mixtures of soil and residuals, including coal or wood ash, foundry sands, construction or demolition debris, and/or dredge spoils. The source of the material is usually undocumented, and problems arise because it is often contaminated by residual metals and/or hydrocarbon compounds at concentrations exceeding regulatory cleanup standards. Since historic fill is not federally regulated, various state agencies have developed their own specific definitions for “historic fill” in their states, and they have differing requirements for its management and remediation. Pennsylvania and New Jersey have some of the more robust regulations and policies on historic fill, but their approaches are very different. It is important to know the differences (see below). Proper environmental due diligence (a Phase I ESA) should identify whether there is the potential for contaminated historic fill to be present on a property. 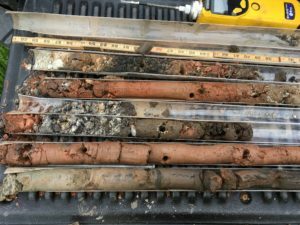 If the potential is identified, Phase II sampling and analysis can confirm whether fill is contaminated, and whether it falls under that state’s definition of historic fill. Historic fill is often found in urban locations, but can be found in suburban and rural locations, as well. The approach for assessing the fill should be site-specific, based on the project goals and design, geotechnical considerations, and State-specific regulations. For instance, often times a site will have soil/fill material that is not physically suitable for constructing a building, based on a geotechnical study. The unsuitable soil/fill is shipped offsite. If this fill is classified as contaminated historic fill, it would need to be sent to a permitted landfill, at a cost of tens of thousands to hundreds of thousands of dollars. This could obviously cause major project delays and cost overruns. However, if this issue was identified during due diligence, the problem could have been avoided, or renegotiated upfront. The biggest difference between Pennsylvania and New Jersey is that, as currently defined by statute, historic fill meets the definition of a discharge within New Jersey’s Spill Compensation and Control Act (N.J.S.A. 58:10-23.11), and therefore requires remediation. Based on this requirement for remediation, the NJDEP has enacted regulations (N.J.A.C. 7:26E-5.4 and the NJDEP Historic Fill Material Technical Guidance Document) detailing requirements for the investigation and remediation of historic fill. Consistent with New Jersey Technical Regulations, a series of reporting and administrative filings will also be required to document the presence, delineation, remediation, and certifications for remediation of historic fill. In addition, the reporting and filings are required to be approved and signed by a Licensed Site Remediation Professional (LSRP) registered in the State of New Jersey. There is flexibility in selecting the remedial strategy, and it can be tailored to property uses (i.e. residential vs. industrial use). The fill can be left onsite, if desired, by “remediating” through the use of engineering controls (e.g. capping at residential establishments), or institutional controls (e.g. deed notice), and a Soil Remediation Permit to ensure the continued protectiveness of the engineering control. But even this simplest of remedial strategies still requires a full delineation of the historic fill, the previously referenced administrative filings, and long-term reporting and care obligations until the controls and Remedial Action Permit are removed. It should also be noted that New Jersey’s “Brownfield and Contaminated Site Remediation Act” requires the NJDEP to map regions of the state where large areas of historic fill exist and make this information available to the public. These maps are currently available, which is useful in conducting due diligence prior to purchase of a property, but can have other implications if you already own the property. – the State has not mapped regions of the State where historic fill is known to exist. If fill is known to have existed prior to 1988, even if it is identified as contaminated, it is defined as historic fill and there is no obligation to clean it up or delineate it. 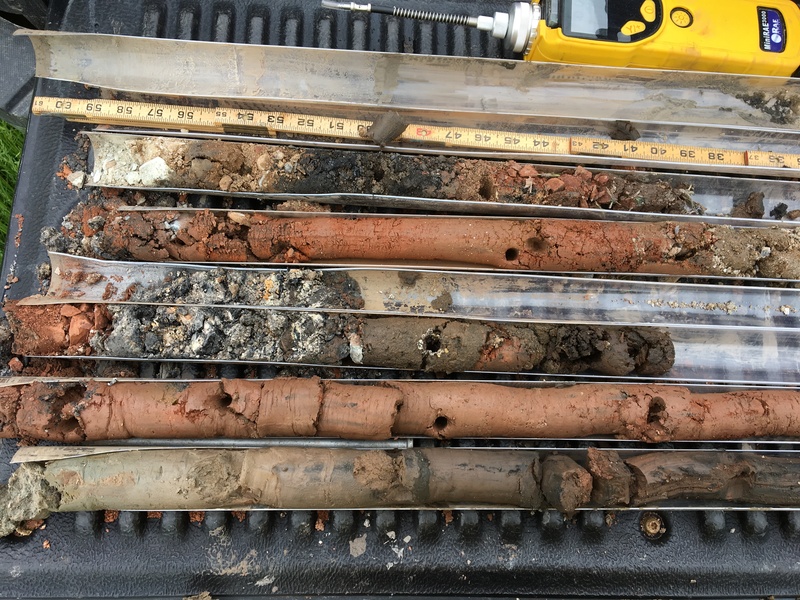 However, if you dig it up, and send it offsite, it must be sampled, analyzed, and characterized as a waste, unless sampling demonstrates that the material meets clean fill standards. Also, in PA, if materials were buried or used to fill an area prior to 1980, it may not be classified as a waste at all, since it pre-dated Pennsylvania’s Solid Waste Management Act (Act 97). The discovery of contaminated historic fill can introduce unwanted delays and significant cost increases to a development project. The extent of these impacts can be affected greatly by the particular State in which the project is being conducted, especially in Pennsylvania and New Jersey. Therefore, it is important to have a strong understanding of fill management policies and regulations, before digging into your real estate development project. 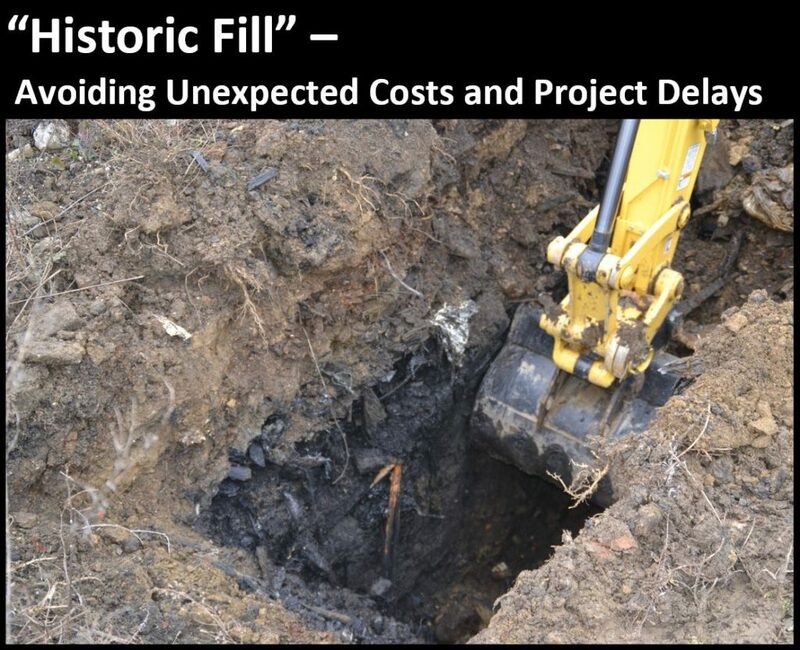 Project delays and cost increases can be avoided, or at least managed, by including historic fill evaluations as part of your environmental and geotechnical due diligence studies. By considering the potential presence of historic fill upfront, and incorporating its presence into your preliminary site design, you can avoid costly surprises during the project, and stay on-time and in-budget. If you have questions regarding the management of historic fill, or other related issues, you may contact David Farrington, P.G. at dfarrington@brickhouse-environmental.com, or Alfred Yates, P.E. at ayates@brickhouse-environmental.com for further detail. Or feel free to call us at 610-692-5770.